Recent research provides evidence of ancestral Apaches in the southern Southwest at least as early as the A.D. 1300s. 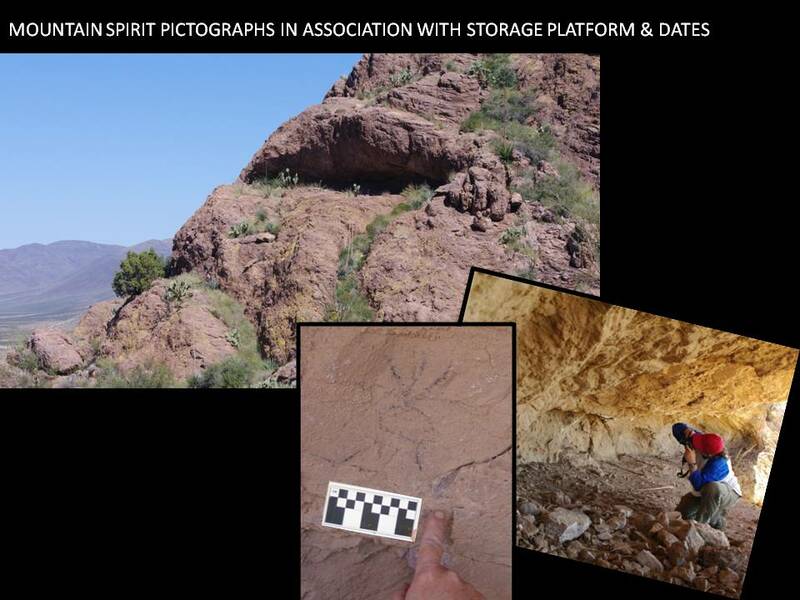 Much of this evidence comes from chronometric dates obtained from a feature type that comparative ethnographic information (including rarely used land claims documents) indicates were used for storage. These features, called platform caches, provide rare and ideal material for accurate dating because they are often covered with grass or leaves. 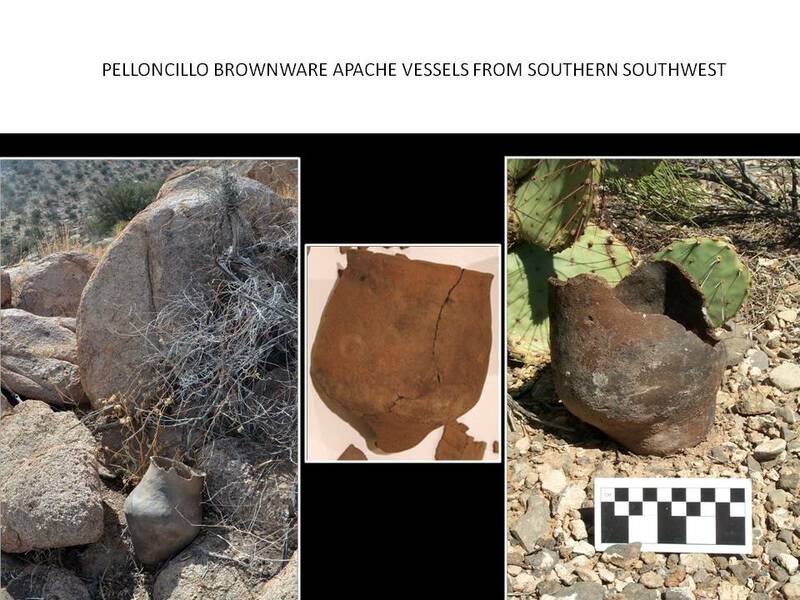 Dates from these features, on Apache pottery, and from roasting pits, all in direct association with Apache material culture of other types (including rock art), provide a continuous sequence of use from at least as early as the A.D. 1300s through the late 1700s. New information about a western route south to this region is combined with other evidence regarding the presence of the earliest ancestral Apache three centuries earlier than many have argued, even in areas where Coronado did not see them.